What's Sheryll up to now? 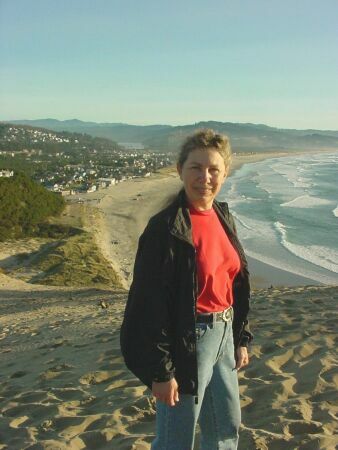 It's fun to run down this huge sand dune at Pacific City - and what a view! 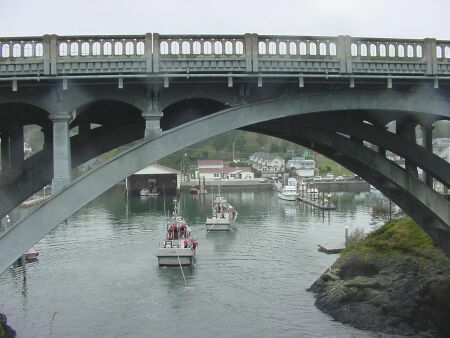 Depoe Bay boasts the smallest harbour in the world. 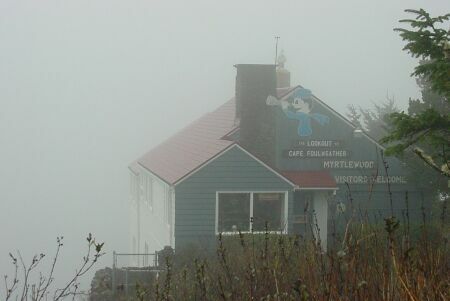 Cape Foulweather is one of the most photographed places along the Oregon Coast - for its stunning views, I guess? 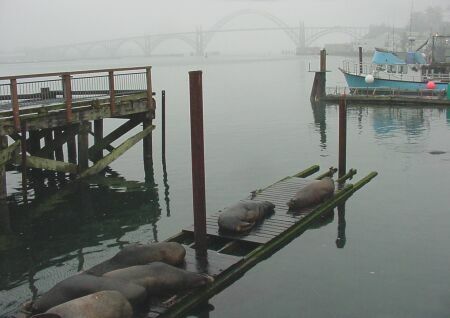 Sealions laze around the docks at Newport harbour, hoping for some fishy tidbits.